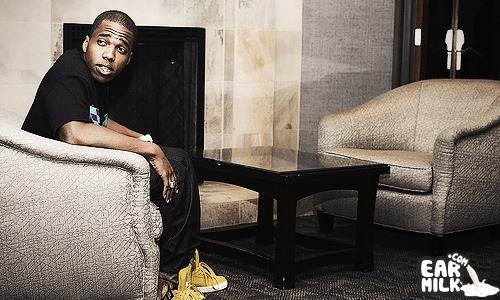 Curren$y continues to work as hard as hell with two approaching, digital only releases dropping on Amalgam Digital; Jet Files and Grand Scheme ..
Curren$y is a nice rapper, point blank, and as much we have written about him here on Earmilk, you would think one of us is related. 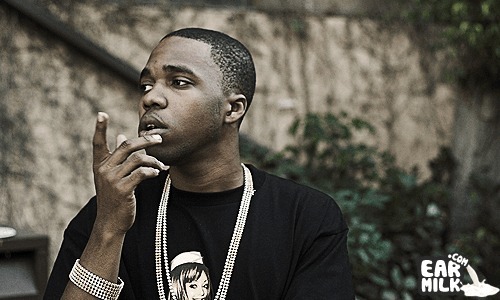 But on the real, ..
New joint from Curren$y coming off of the upcoming re-release of This Aint No Mixtape (Championship Edition). The re-release will also have ..
Yoooo, my anticipation for this How Fly mixtape from Wiz and Curren$y only continues to grow. The lyrics & usage of the samples so far on the songs ..
Curren$y, the spitta hailing from Louisiana, and that kid from Pittsburgh, Wiz Khalifa, are combining their creative talents to drop How Fly, ..